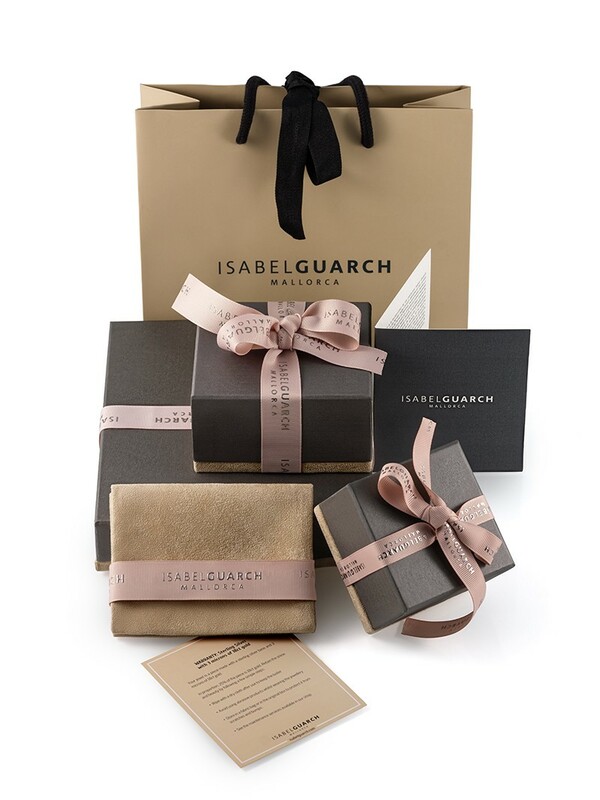 Isabel Guarch selects exquisite pieces of high jewelry following the standards of taste and quality of the house, also offering a service of personalization exclusive. 18cts. White gold and diamond ring with invisible setting, a brilliant effect of 0,28cts.